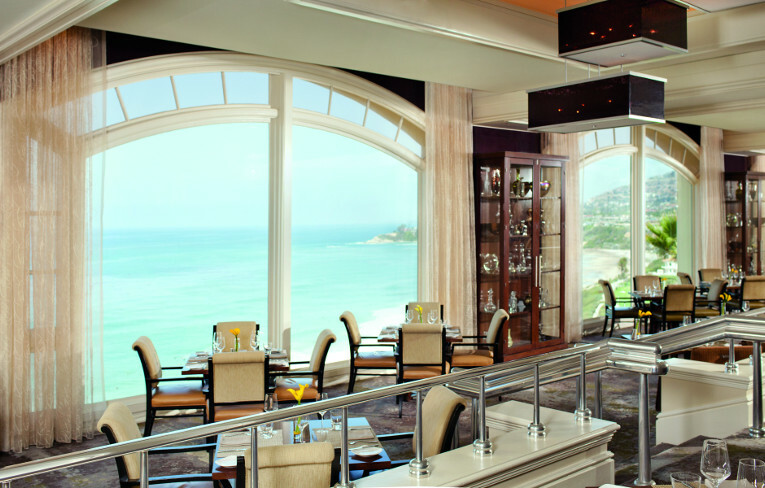 North America more in "Dana Point"
Savor the extraordinary selection of fine oceanfront restaurants at The Ritz-Carlton, Laguna Niguel along the coast of Dana Point. Prepare your senses for a culinary experience unlike any other with some of the most popular restaurants and dining destinations in the Orange County region, right here at the hotel. Indulge in the best luxury treatments inspired by the sea at The Ritz-Carlton Spa, Laguna Niguel. Addressing the individual needs of each guest with comprehensive programs from massages to hair and skin therapy, our spa offers self-indulgence at its best. All therapies are authentically designed to nurture body and mind, enliven the spirit, and uncover nature's beauty - providing a blissful return to balance. Essential elements from the ocean bring life, well-being, and new beginnings with rich minerals, sea salt, algae and water. This unique foundation sets the tone for every escape with pure benefit and pure results. The Ritz-Carlton, Laguna Niguel presents eco-adventures, fun things to do that inspire you with Orange County's unique ecosystems and connect your spirit to their larger global systems. Led by expert naturalists, the Eco-Adventure Center is dedicated to showcasing Dana Point's natural wonders from whale watching to youth adventures and beyond. Throughout these unique excursions, the local surroundings become a natural classroom and living laboratory. Adults, families and kids learn through experience, which instills them with deep appreciation and a respect for nature and the environment. 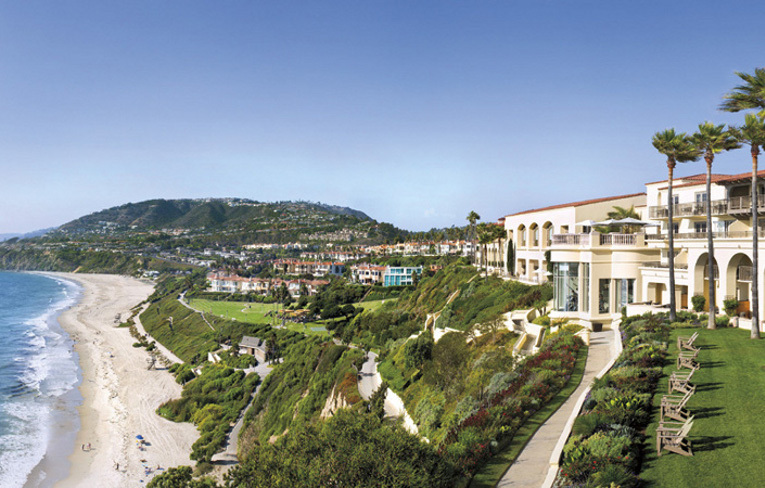 Surround yourself with the timeless elegance and redefined style of The Ritz-Carlton, Laguna Niguel. Beautifully decorated in hues reflective of the sand and sea, these resort-style Dana Point hotel rooms and suites blend classic furnishings and modern-day conveniences with generous living space. 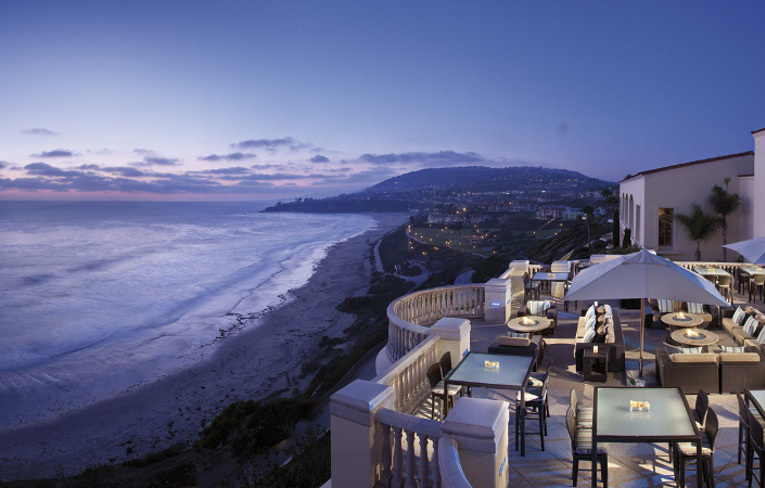 Surround yourself with the timeless elegance and redefined style of The Ritz-Carlton, Laguna Niguel. Beautifully decorated in hues reflective of the sand and sea, these resort-style Dana Point hotel rooms and suites blend classic furnishings and modern-day conveniences with generous living space. Relax amid a soft palette of cream, beige, aubergine, plum, and muted blue. 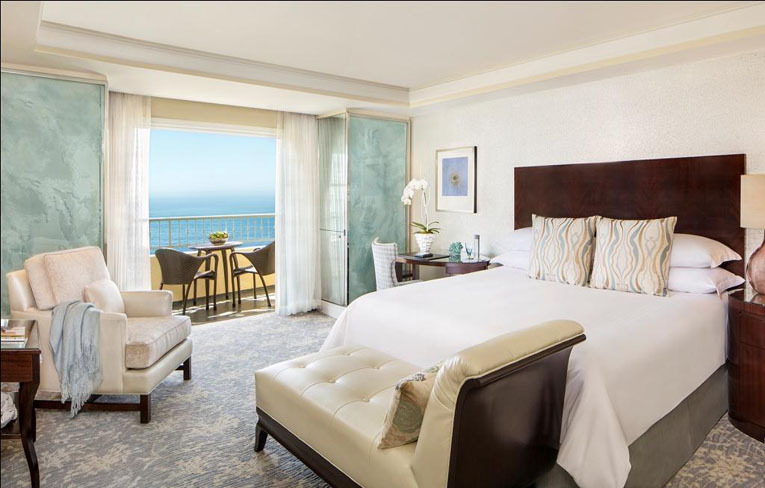 Rediscover the traditional detail of The Ritz-Carlton hotel and world-class service that distinctively define these accommodations in Dana Point, California. With so many great choices for additional activities, including tennis, spa, pool, ocean view fitness, beach walks, and the 15 different options for excursions from the Eco-Adventure Center, The Ritz-Carlton, Laguna Niguel is the perfect place for the Ultimate Beach Vacation. Raya, named "Restaurant of the Year" by Riviera Orange County in July 2011, is a restaurant concept by acclaimed Chef Richard Sandoval. Raya showcases Pan-Latin Coastal Cuisine prepared with sustainable seafood, local produce, natural and organic meat and Chef Richard Sandoval's signature Latin flavors. Located halfway between Los Angeles and San Diego along the coast of Dana Point, guests discover a surfside retreat that awakens the senses with its unique beachfront setting and remarkable service heritage. As the premiere destination for travelers who desire a playful approach to Southern California luxury, the resort has been the recipient of many awards over the years, but is proud to boast earning AAA Five Diamond status for the 30th year, the longest in California.